This Lemon Pepper seasoning blend is the perfect combination of zesty lemon flavor and spicy black pepper – ideal for flavoring everything from chicken and pork to seafood. 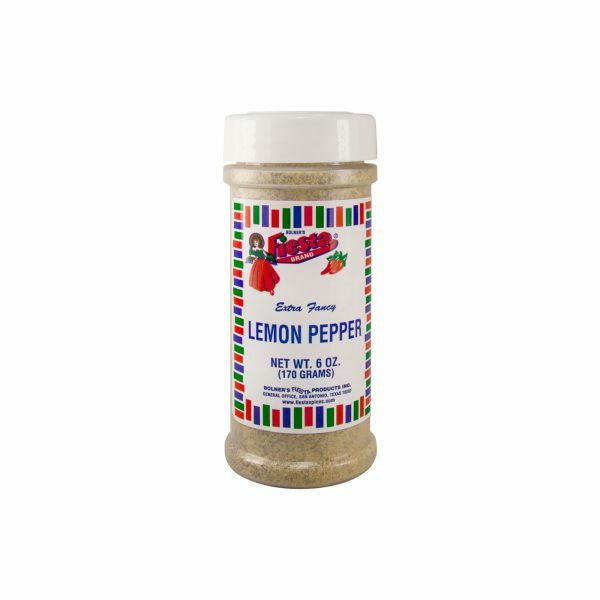 Lemon Pepper seasoning is a classic flavor that was originally used primarily as a spice for seafood. Today, however, this versatile flavoring can be used to season all of your favorite meats – even vegetarian foods like tofu. 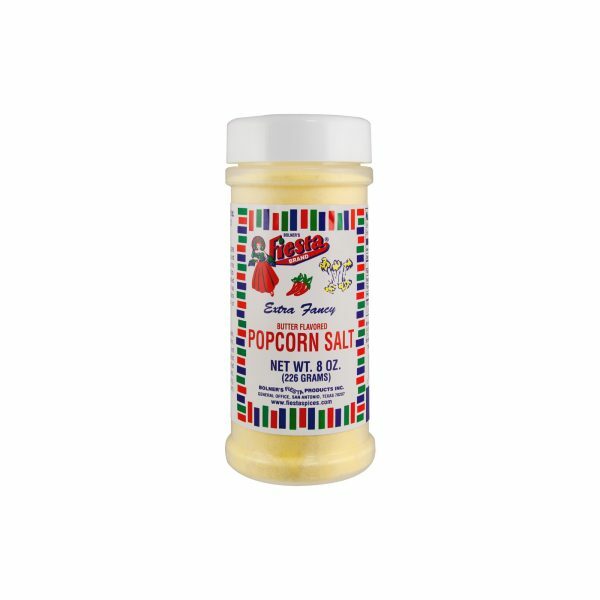 This seasoning is created by mashing lemon zest with freshly ground black pepper so that the citrus oil from the lemon zest becomes infused with peppery flavor. 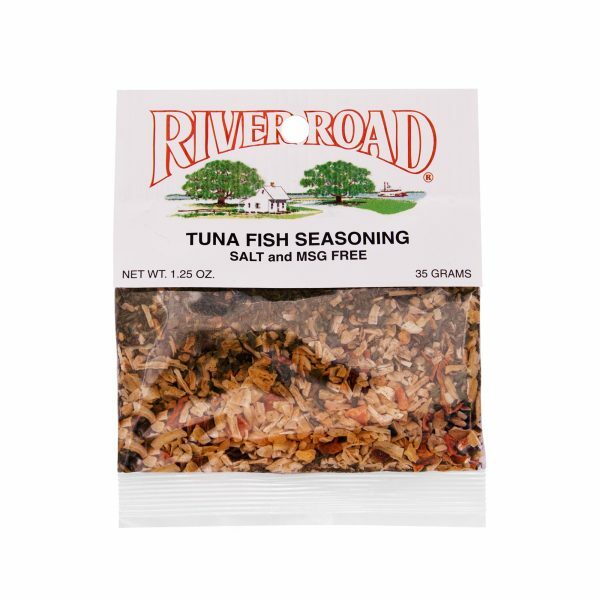 This Lemon Pepper seasoning blend also contains the flavors of garlic, salt and other spices to give it a well-rounded flavor that works well in a variety of dishes. Try it out the next time you are grilling a piece of chicken or sprinkle it on top of fresh pasta for a zesty pop of flavor. Monosodium Glutamate, Spices, Citric Acid, Garlic, Salt, Lemon Powder [Sugar, Concentrated Lemon Oil, Citral, and Silicon Dioxide (Free Flow Agent)], Calcium Stearate (Free Flow Agent), and FD&C Yellow # 5. Amounts per Serving: Calories 0g; Total Fat 0g (0%DV*); Sodium: 85mg (4%DV); Total Carb 0g (0%DV), Protein 0g. *Percent Daily Values (DV) are based on a 2,000 Calorie Diet.